Posted October 3rd, 2014 by Rhys & filed under life. In the tradition of all literary greats, I will be going on an adventure this year. My journey is not a quest to destroy the ring, like in Lord of the Rings, or a constant and hedonistic party road trip across America like in On the Road. It’s a little trip to Germany (I’m half german) to earn my keep and to get out of education for a while as part of a gap year. The end plan is to build enough funds to travel – to Australia perhaps – though that’s still flexible and I’m hoping to catch a breeze and see where it takes me (publishing internship, anyone?). That doesn’t mean I’m not going to be reading. Hell no. Now that I’ve finished my A Levels I really want to push my reading again, which fell behind thanks to my four subjects and my theatre work. I’m really rather excited to push back into reading – maybe even make a new record for books read. To my publishing peeps – I love you all (particularly you, Ben, whom I want to single out for really going above and beyond for me). Thank you for being so generous with your time and resources. I hope we can arrange for eProofs and that I can continue to review for you. But even so I’d like to thank you again for being such an awesome bunch. It’s been a blast. In any case what I’m saying is – it’s been a little quiet lately but I’m hoping that the next few months, though daunting, will be enjoyable and exciting. 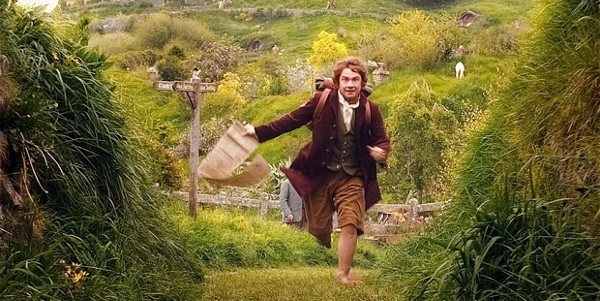 I’M GOING ON AN ADVENTURE!